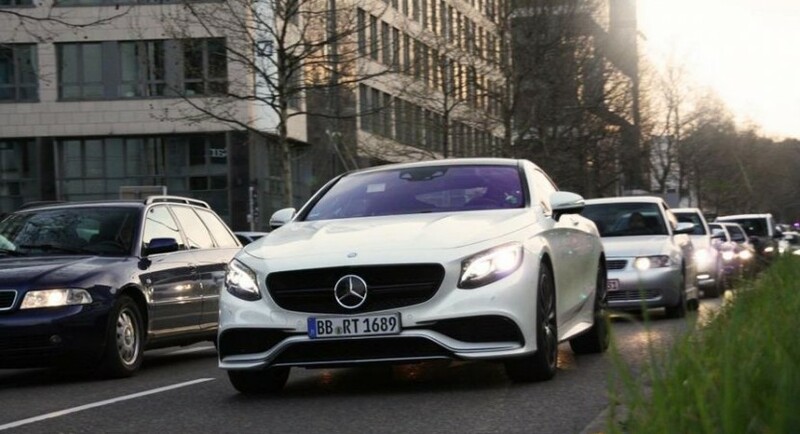 It seems that the Germans at Mercedes forgot to apply the camouflage on an S63 AMG Coupe prototype as the model was seen on Stuttgart streets. It is scheduled to debut in April at the New York Auto Show, therefore, the debut is very close. 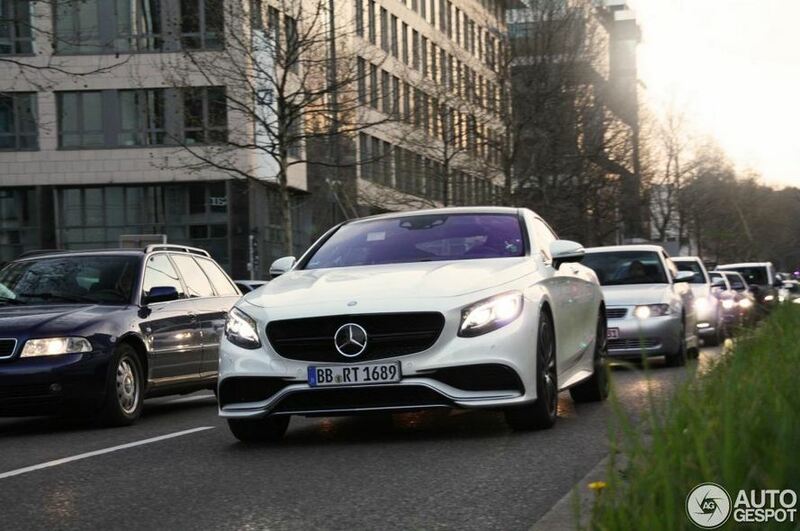 The high-performance Coupe version of the Mercedes flagship comes with a massive 5.5-liter V8 engine producing 577 horsepower and 900 Nm of torque. With such resources, the 0-100 km/h sprint is possible in just 4,3 seconds for the front-wheel drive model while equipping the car with the 4MATIC system provide a time of just 3,9 seconds. The top speed is limited at 250 km/h but that’s something which you probably already expected. 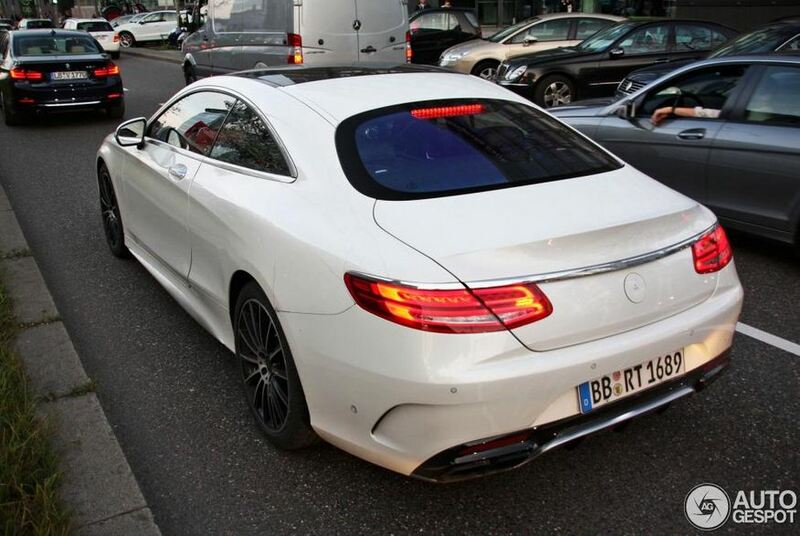 The new S63 AMG Coupe is definitely a looker, mainly thanks to the sleek design. 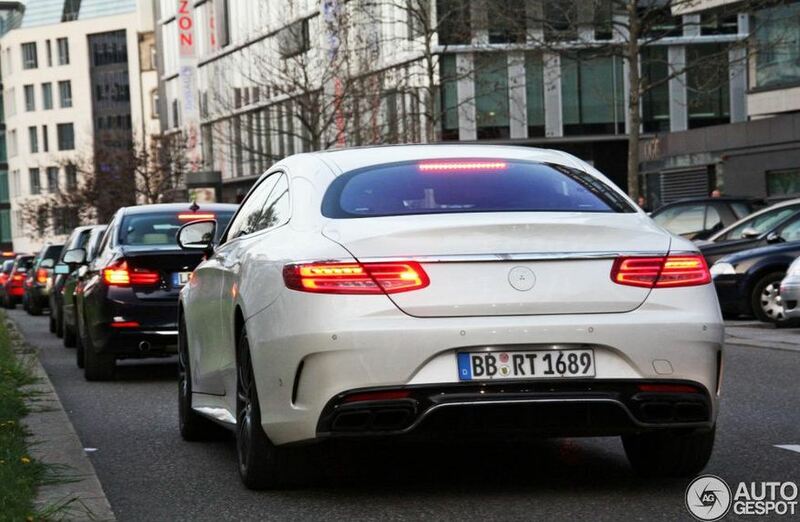 The revised taillights are also representative for the Coupe model compared to the sedan flagship.